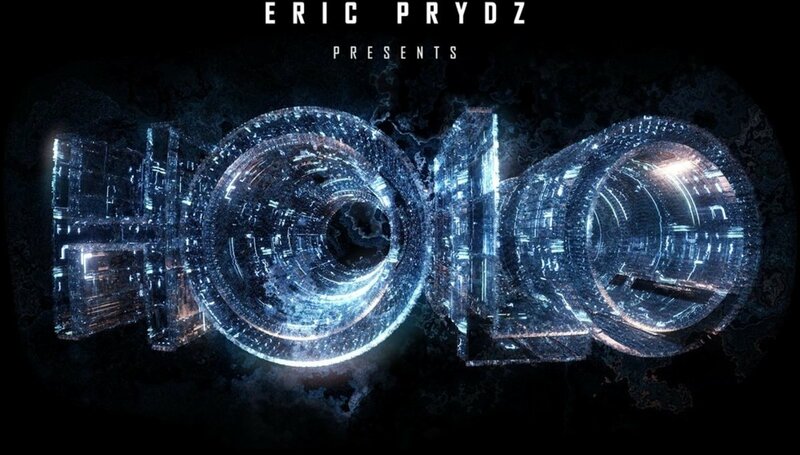 The undisputed king when it comes to live show experiences, Eric Prydz is back with a new concept tour called Holo. 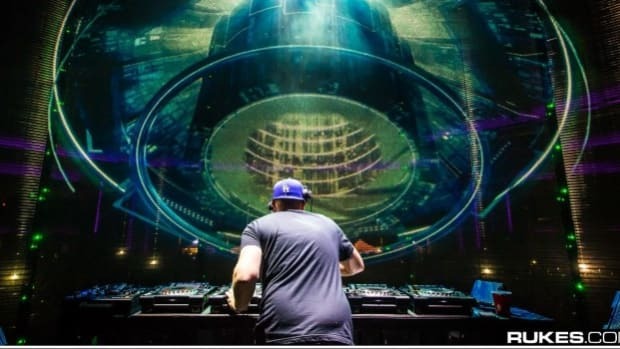 The Holo tour will be making three stops with this tour around the UK this summer. 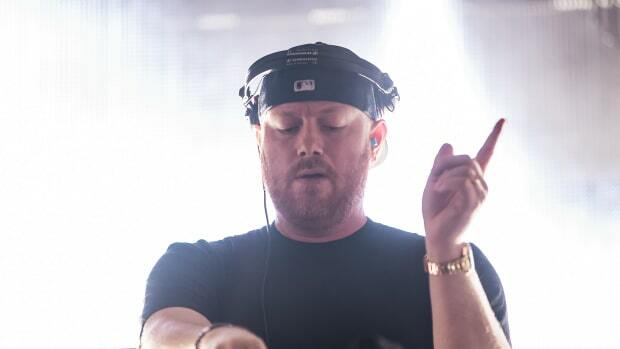 Starting off in Glasgow on June 2, moving to Belfast on June 30 and winding it up with a stellar festival outing at Creamfields on August 26! 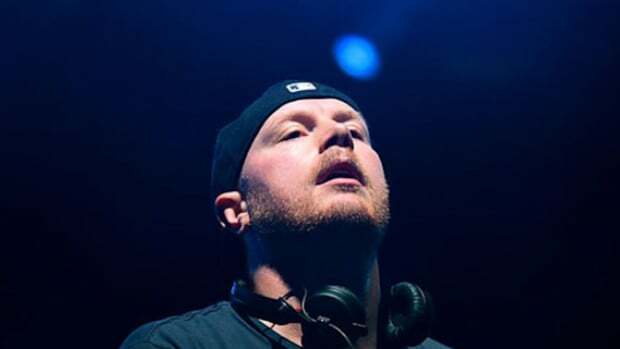 Known to incorporate cutting-edge visuals along with his breathtaking music, Prydz takes you on an other-worldly journey. 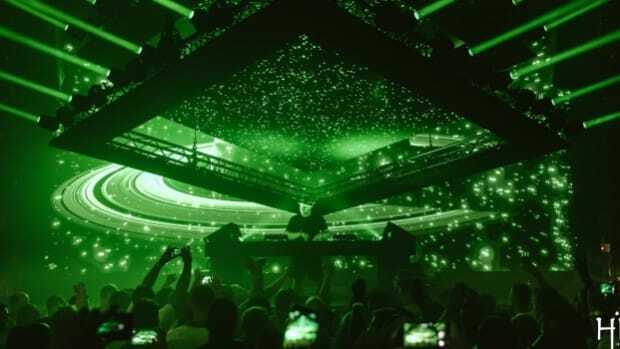 Regarded as a pioneer for his use of the technology for holographic visuals coupled with live music in his sets, Eric Prydz is taking what we thought was an unbeatable experience in EPIC 5.0, further forward. 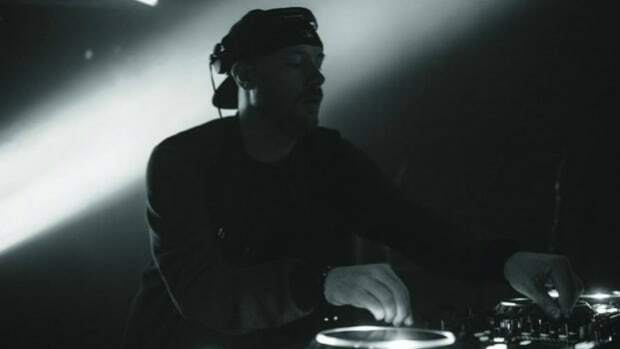 Building upon the magic he created with the visuals of DNA strands, the latest teaser clip from Prydz&apos;s social media pages shows a massive floating 3-D DNA helix rotating with stunning details. In the tease, the helix is massive enough and floating around the audience. So you can be sure, this one is going to mess up your spatial orientation and literally take you on a journey to another dimension! Check out the clip below and tell us what you think! Will EPIC 6.0 become a reality? 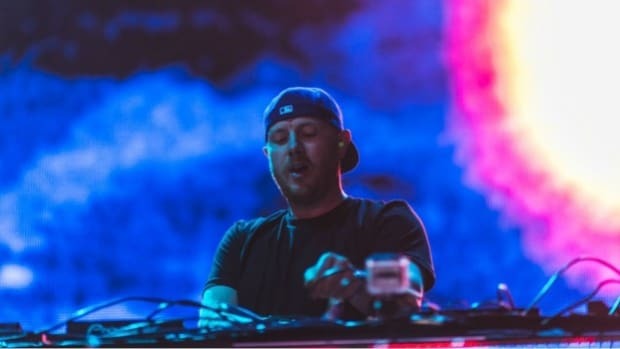 Will the Holo tour add more stops along the way? Well, we&apos;ll have to leave all those questions to the man himself to answer and enlighten us with!